Feel the tingle! 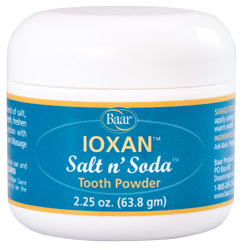 Ioxan Salt n' Soda Tooth Powder combines traditional ingredients selected to protect and maintain your dental health.  No artificial flavors, sweeteners, preservatives or foaming agents. This finely milled and thoroughly mixed combination of remineralizing salt, alkalizing baking soda and stimulating prickly ash bark helps promote healthy teeth and gums. Just a touch of Peppermint oil is added to keep your mouth feeling fresh. All of our production is Solar Crafted™.